You have to add it as an Add-On Domain in your cPanel. This essentially tells your cPanel that you now own the domain. You may send all support requests to support@rockawayhosting.com, or by filling out our contact form. Rockaway Hosting runs an industry-standard control panel called cPanel which allows you to install and use a variety of web applications (including WordPress). You are not limited to a certain set of software, plugins, and themes, rather you have full control to install what you wish on your domain. There are a number of reasons that your site could be down. In the event that Rockaway Hosting is experiencing an outage, reference our status page at status.rockawayhosting.com. 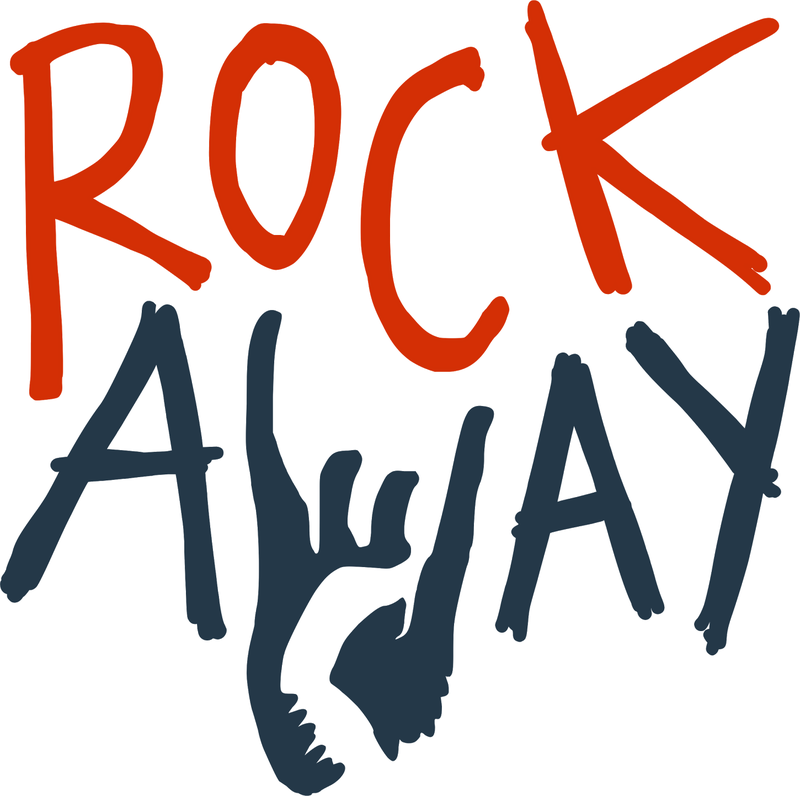 We also update via Twitter at @RockawayHosting. And as always, feel free to submit a support ticket. I've decided Rockaway isn't for me. How do I cancel? Sorry to see you go! You can review our Refund Policy here. You can upgrade/downgrade your hosting plan at any point. View our cancellation policy here. Yes. Powered by R1Soft, we have an off-site, automated backup solution available to all users that will capture a copy of all files and databases every night. We hold onto backups for 30 days. This service comes free of charge as part of your hosting account. What apps do you support? WordPress, Omeka, Drupal and more. Check out the full list here.